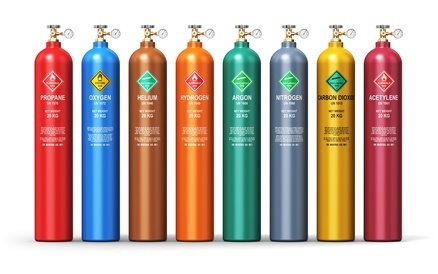 Total Welding Supply has a full range of pure gases and gas mixtures. 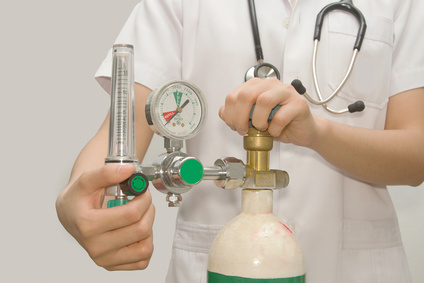 We supply industrial, medical, specialty, cryogenic, and compressed gases. 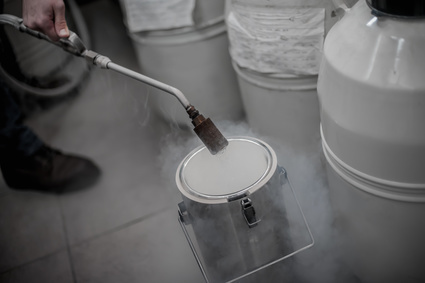 We serve a variety of industries including food and beverage, pharmaceutical, transportation, construction and more! 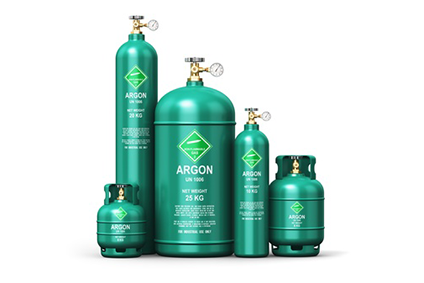 Whether you need a respiratory gas or a shielding gas mixture, we have you covered. Call to speak with one of our welding specialists 800-886-9321. 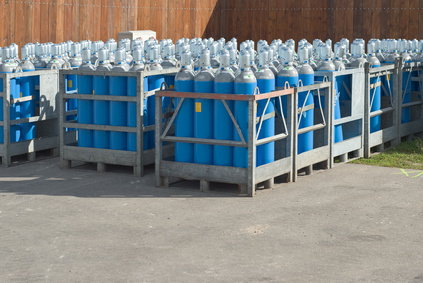 Total Welding Supply carries a wide range of gas handling equipment including gas cylinder carts, flow meters, delivery systems, and regulators. We have you covered for all of your welding and cutting needs. Call today to place an order or request one of our catalogs.